The International Women’s Media Foundation honors women journalists who have shown extraordinary strength of character and integrity while reporting the news under dangerous or difficult circumstances. Appropriately, Christian Amanpour, renowned international correspondent for CNN, acted as Mistress of Ceremonies, and among those honored were Farida Nekzad, Managing Editor of Pajhwok Afghan News, and Sevgul Uludag, investigative reporter for Yeniduzen newspaper in Cyprus. 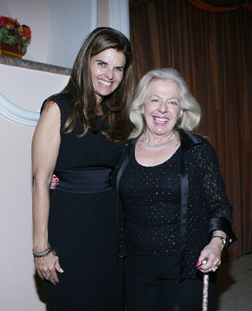 First Lady of California and a respected journalist herself, Maria Shriver, presented the Lifetime Achievement Award to Edith Lederer, who has for four decades worked on every continent covering wars, famines and political upheavals. She has worked as Chief Correspondent for The Associated press covering conflicts in Darfur, Iraq, Congo and Kosovo, to name a few, and was the first woman assigned full time to reporting on the Vietnam War. Vijay Amritraj was among the first Indians to play in top-flight international tour tennis. He was Captain of the Indian Davis Cup for many years, and acknowledged as a champion. In 2006, he was selected as a United Nations Messenger of Peace, and founded The Vijay Amritraj Foundation, whose mission is to bring hope, help and healing to innocent victims of disease, tragedy and circumstance in India. We were pleased to attend their Annual Gala Banquet, which supports charities throughout India. Awards were presented to Former Presidents George H.W Bush and William Clinton for their accomplishments and Tsunami Relief Efforts. 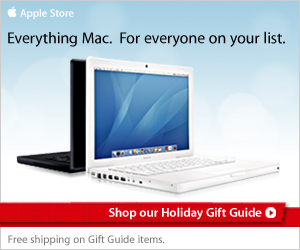 Proves that the two former rivals contributed their leadership skills and talents when disaster strikes. Simon Cowell a run for his money. 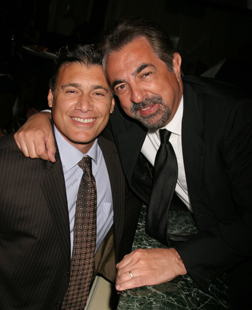 Others enjoying the exotic evening included Cuban born actor Steven Bauer, best known for his role in Scarface, and the handsome son of Jamaican Reggae Artist, Bob Marley , whose dreadlocks and charm are similar to his late father. A most international crowd supporting Vijay’s belief of receiving through giving with humility. 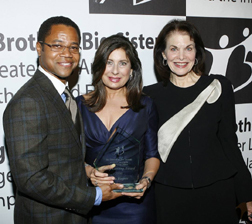 Oscar winning actor Cuba Gooding, Jr. presented the Sherry Lansing Award to producer Paula Wagner at the Big Brothers/Big Sisters Gala at the Beverly Hilton Hotel. Wagner, who launched Cruise/Wagner Productions, with Tom Cruise, has produced a wide range of award wining films included Mission Impossible and The Last Samurai, which have earned over $3 billion in worldwide box office receipts. 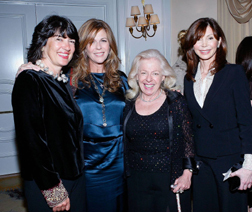 Wagner has generously shared her time with numerous non-profit organizations, and has been an important influence in the careers of women embarking o a career in the entertainment business. Cuba, who won an Oscar for his role in Jerry Maguire (opposite Tom Cruise) helped conduct the auction, which featured VIP trips to Las Vegas, Cabos San Lucas and London, and joyfully blurted our his famous catchphrase, –“Show me the money” from the film. 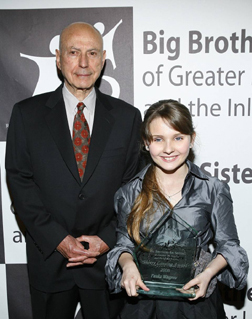 Alan Arkin, who portrayed her grandfather in Little Miss Sunshine, presented the Young Heroes Award to 12-year old actress, Abigail Breslin, who serves as a positive role model to young people. 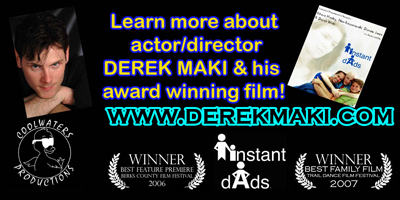 Both Arkin and Breslin were nominated for Oscars for their roles in the critically acclaimed film, and obviously share a lasting friendship. Breslin, who was named after First Lady of the U.S. Abigail Adams, collects American Girl Dolls and is thrilled to be starring in Kit Kittredge: An American Girl. Funds raised from this event support Big Brothers/Big Sisters who are dedicated to empowering children who face economic and social challenges through a variety of programs, which provide one- to- one mentoring with a positive role model. There certainly were lots of fabulous role models in house that evening!